This paper proposes a automated shape generation methodology based on grammatical genetic programming for specific design cases. Two cases of the shape generation are presented: architectural envelope design and facade design. Through the described experiments, the applicability of this evolutionary method for design applications is showcased. 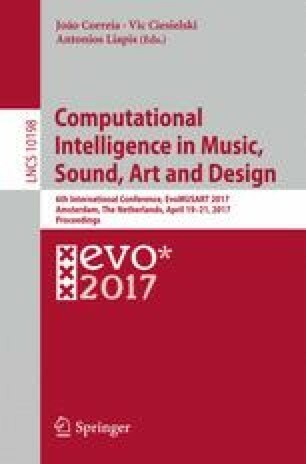 Through this study it can be seen that automated shape generation by grammatical evolution offers a huge potential for the development of performance-based creative systems.